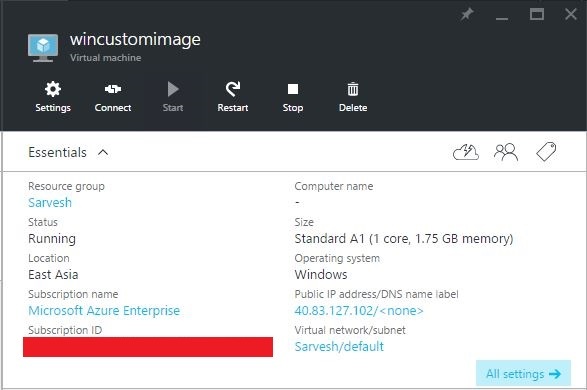 This post will show you how to create Custom Image on Azure new portal also known as Azure Resource Manager portal (https://portal.azure.com), this post focuses on creating Windows Image that can be used to deploy multiple VMs in the future using template based deployment. 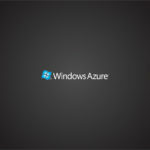 First, deploy a Windows 2012 Image from Azure Market Place. 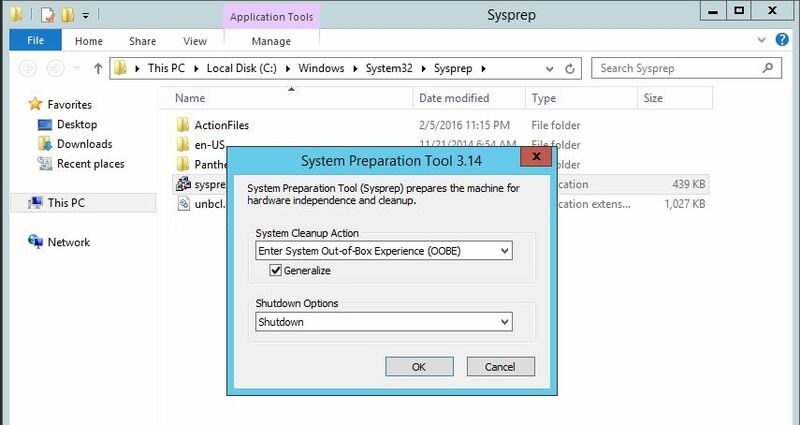 The sysprep process will shutdown the Virtual Machine (shown below) but will not de-allocate the Azure resources. Now, generalize the Azure VM, to use the VM as master Image for future deployments. Note the path of the VHD, and update in your JSON file for deploying VMs using this Image.